Life is full of big questions. The study of philosophy seeks to answer such questions. 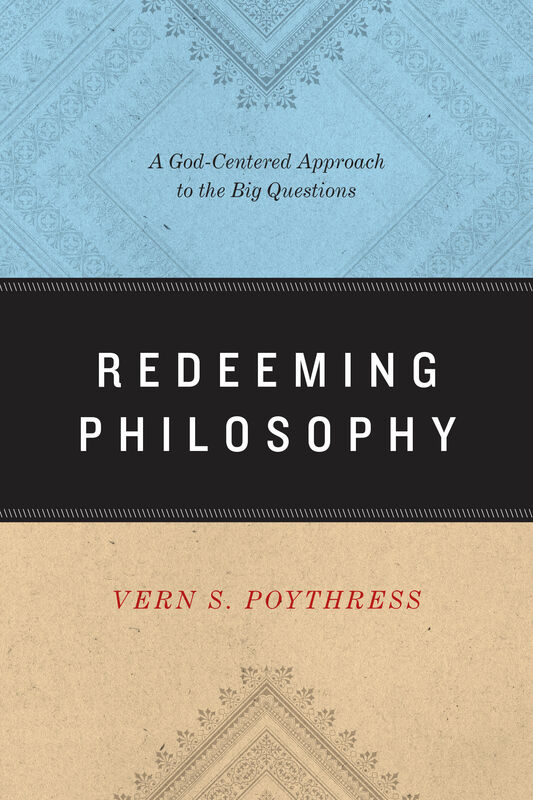 In his latest book, prolific author Vern Poythress investigates the foundations and limitations of Western philosophy, sketching a distinctly Christian approach to answering basic questions about the nature of humanity, the existence of God, the search for meaning, and the basis for morality. Part 2: Metaphysics: What Is There?